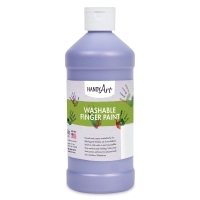 Handy Art Washable Finger Paint comes in convenient wide-mouth jars! 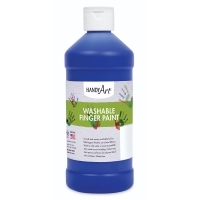 The creamy smooth consistency spreads easily, covering the paper with bright, deep color. 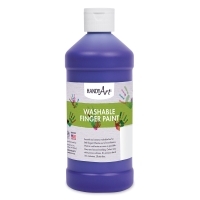 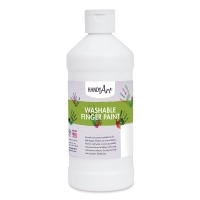 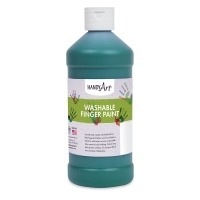 Handy Art Washable Finger Paint is non-toxic and washes out of most fabrics if treated immediately.